Onboard Systems International, Inc., a leading provider of innovative helicopter cargo hook equipment, today announced that it has been awarded a contract from Airbus Helicopters to design and manufacture the cargo hook system for the EC130T2 aircraft. The new system will be a single-point hydraulic release cargo hook sling design featuring a TALON® cargo hook and an integrated Onboard Weighing System. When completed, Onboard’s EC130T2 cargo hook system will weigh about 4 KG (9 LB) and will be available exclusively through Airbus Helicopters. The new EC130T2 cargo hook system is compatible with the crash resistance requirements to which the fuel system of the EC130T2 complies (27.952). The compact design preserves ground clearance and includes a built-in stowage mechanism. As with all TALON cargo hooks, in emergency load situations it can release up to 2.5 times the rated load of 1,500 KG. 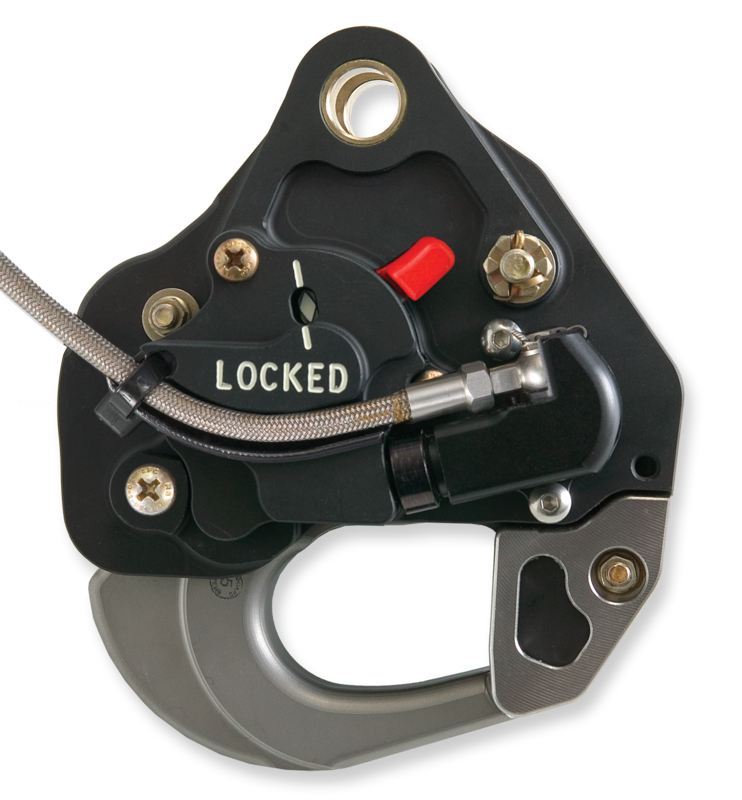 The TALON LC Hydraulic Cargo Hook offers a hydraulically activated secondary release system with lines that can be routed with the electrical control cables instead of a separate loop and path for greater safety. The result is a cleaner installation that reduces the possibility of snagging the line, which is manufactured from braided stainless steel for maximum durability. To further protect the cables, hook and fuselage, the cargo hook system includes travel stops. Finally, the integrated Onboard Weighing System includes a cockpit indicator to show the pilot the precise weight of each load, increasing safety and productivity.